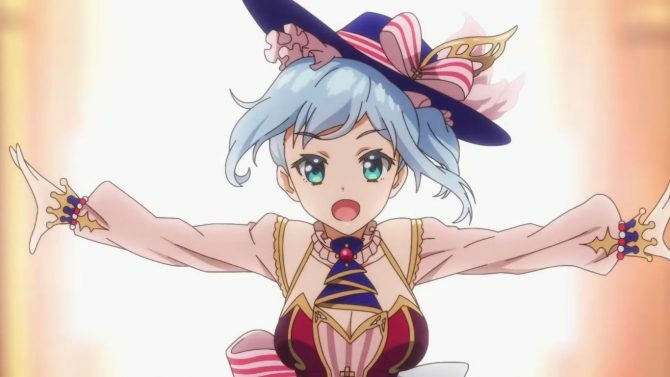 Famitsu revealed that this week's issue of the magazine will reveal a new Atelier game following the Arland Atelier Trilogy. 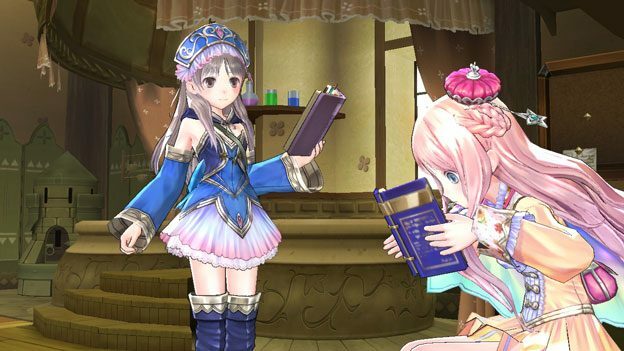 Today, Famitsu teased on their website that Koei Tecmo and Gust will reveal a new Atelier game in this week’s issue of the magazine. 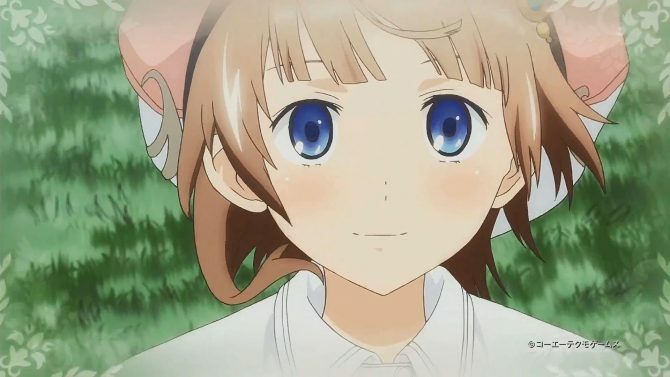 The game will be part of the Arland series, following Atelier Rorona: The Alchemist of Arland, Atelier Totori: The Adventurer of Arland, and Atelier Meruru: The Apprentice of Arland, all initially released for PlayStation 3 between 2009 and 2011 in Japan. As 2019 will mark the tenth anniversary of the start of the Arland trilogy, this new game might have been planned in consequence. All three games got remasters for PlayStation 4 and Nintendo Switch this September in Japan. The remasters will come west on December 4th. 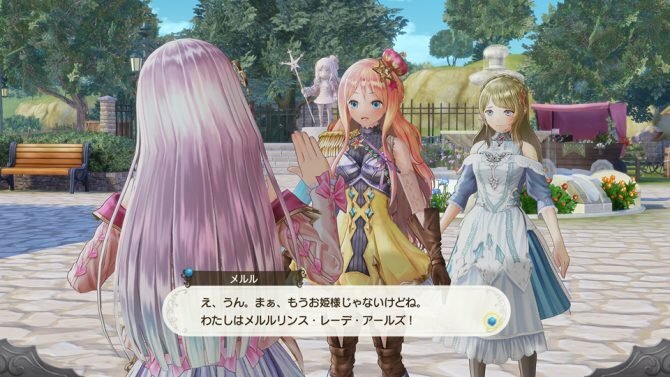 The new game in the Arland series was already teased, as a new scene showing the message “and the story continues”, was included in the ending of Atelier Meruru‘s remaster. 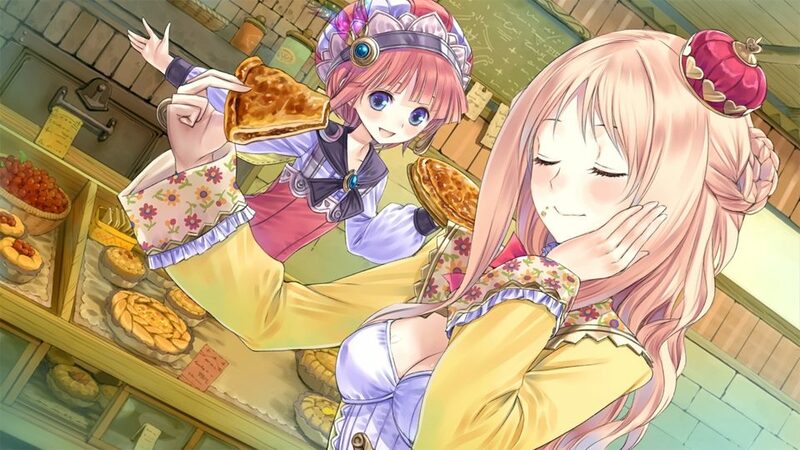 If you’d like to know more about the Arland series remasters, the anniversary game Nelke & the Legendary Alchemists: Ateliers of the New World, and the future of the Atelier series, you can read our interview with Gust producers Keisuke Kikuchi and Junzo Hosoi.